Applications by Startup Commons are based on open standard framework, designed to be hosted and provided as SAAS online services by local ecosystem operators for their ecosystem key segments. A suite of key applications connected with EcosystemOS for ecosystem management, information visualization and distribution, KPI aggregation, data standardization and user data portability. ​To visualize ecosystem information to all ecosystem actors and for managing user and business data portability between different ecosystem applications. 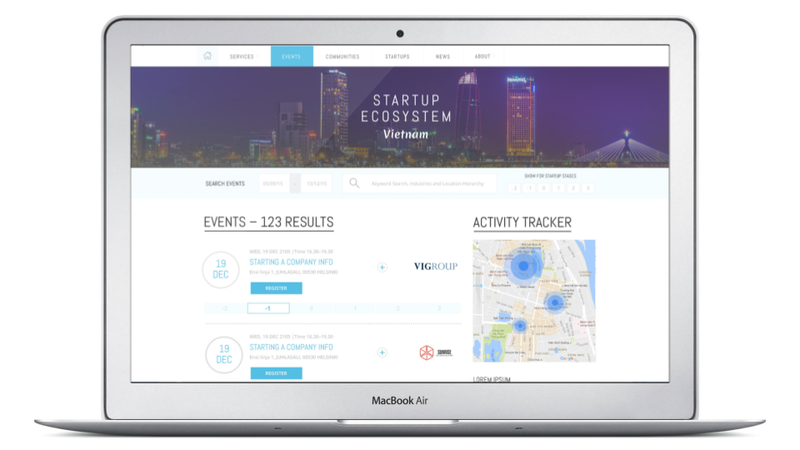 ​​Ecosystem portal hub application for visualizing and target your ecosystem key information like; events, services, communities, startups, people etc. by Startup Development phases. Connect to real-time information from RSS feeds and multiple SAAS application APIs like Google Drive, Twitter, Eventbrite, Meetup, Facebook etc. 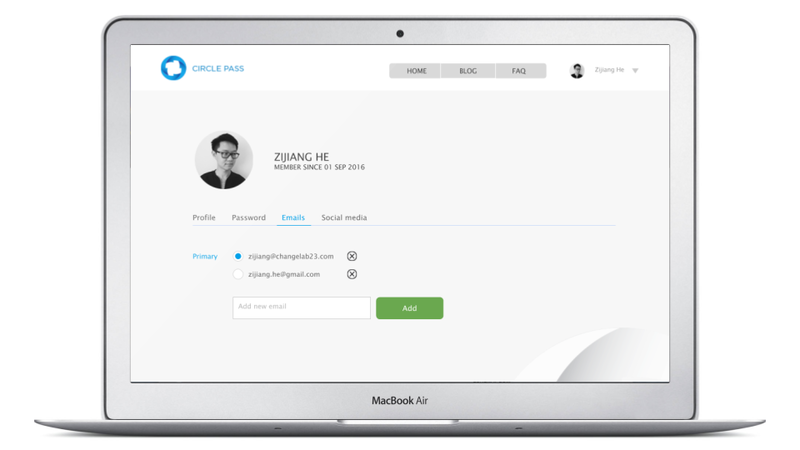 Ecosystem level user accounts application to enable individuals and SME's to manage their digital identity, connections and data portability between connected applications for digital better services with more control on how where and how their data is used in and between different services. Applications to manage key ecosystem information and KPI data. 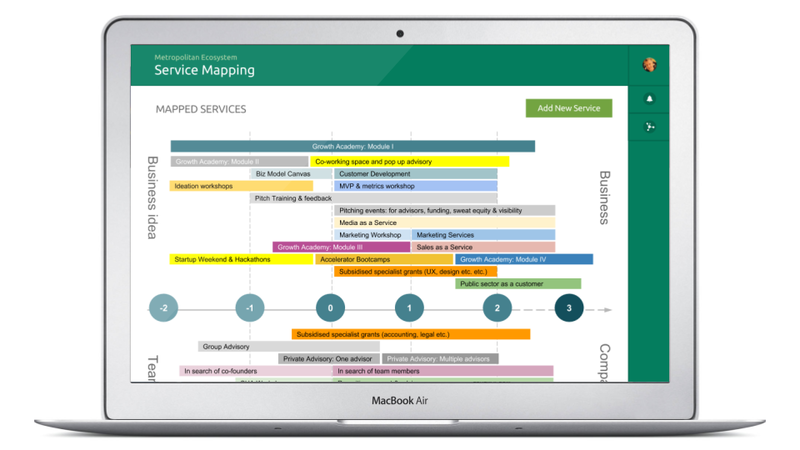 Map and manage your current startup ecosystem support services with "drag & drop" interface on top of ecosystem canvas based in Startup Development Phases framework, divided between "idea to business" and "founding team to organization". Manage full service information with API connected Google forms and Spreadsheet for additional sharing and collaboration. EcosystemOS enable data-flow within and between ecosystem applications. ​It offers "user accounts as a service" and API's with documentation for user data portability, application connectivity, data sharing models and principles, to connect and develop applications within and between startup ecosystems. 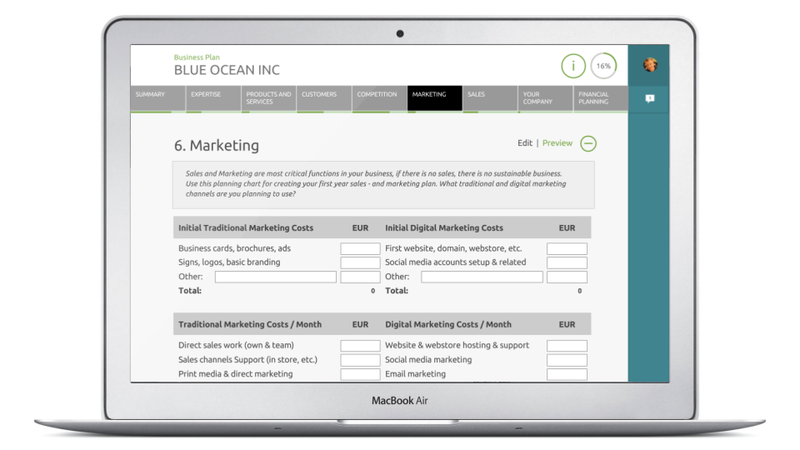 ​EcosystemOS is especially used by those committed to operate startup and entrepreneurship ecosystems for those offering services to startups, investors, and other stakeholders. "Designed and built from ground up, to serve startup and entrepreneurship ecosystems.​"